Get a priority to drive customer engagement by calling for pricing, showing custom messages, or hiding product prices for particular user groups within an easy and helpful Hide Price extension for Magento® 2. How to hide product prices behind the custom message "Please login to see the price"? Want to offer your customers the best deals and suggestions about other products by contacting you directly? Or want to make the prices of particular category not available for the certain customer groups? The Hide Price extension for Magento 2 hides prices and encourages customers to register or contact you. Now you are able to make the product prices available for the particular customer groups only. Want to hide the "Add to Cart" button replacing it with message "Call for Price" for the not logged in users? Need to hide prices and leave a custom message "Available for Wholesalers Only" for retailers? The extension helps to manage the price visibility for chosen customer groups. Specify the time limitation and hiding modes for all categories and products or manage the settings per category and per product separately. Product prices can be hidden within a long period of time to expand the customers' base by hiding prices behind a custom message "Please log in". Or you can make prices hidden within a particular period of time, for example, during summer sales for retailers. The global settings define the price visibility for the whole store. All categories and products inherit the global settings. 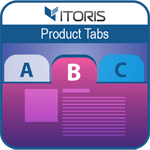 Configure the extension per category or per product and hide product prices for certain groups. 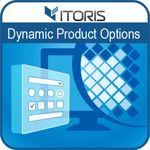 It will give you a priority to edit hundreds of products as well as manage the settings individually. The priority is the global settings, then the category settings go, and finally the product's settings. 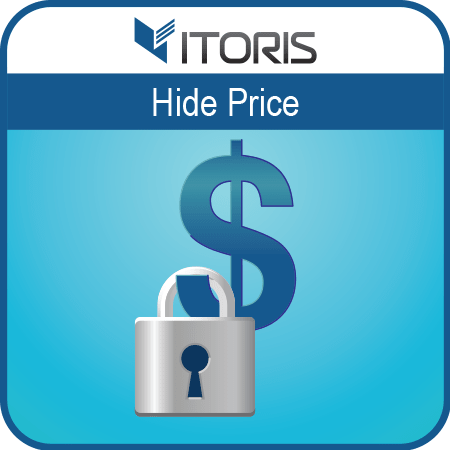 The Hide Price extension comprises the four different hiding modes. Two modes allow to call users for action, for example, log in or register. Or you are able to create additional interactions and communications you have with your clients to offer other services or detailed information about products. If you need to restrict the access to all product prices you can hide the "Add to Cart" button or change the product's stock status. Want to hide the product prices behind the "Out of Stock" status? You no longer need to change the stock status manually. 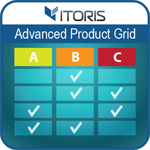 You are able to implement the particular mode to all products at once, per category or per product. If the mode is applied there will be no product prices and the "Add to Cart" button will be removed. The products will get the "Out of Stock" status with no ability adding it to the shopping cart. All hiding modes are applied to all product types, including configurable, bundle and grouped products. The "No Price" mode includes the same features mentioned above but without showing the product's stock status. The chosen customer groups won't obtain any information about the prices and ability to add products to the cart. The mode gives a chance to offer users the best service and encourage customers to register, login or contact you via the contact form. Want to make consumers contact you directly by email? Hide the product prices behind your custom messages, for example, "Call us for Price" or "Contact Us". Want to hide prices for the logged in users only? Insert the link text that will redirect the customers to a specific URL, for example, the registration page. This method provides the ability to show prices but hides the "Add to Cart" button behind a custom message. You are able to leave the optional messages and display the product price with no ability to purchase the product. If the wholesalers can see the prices the custom message can have the link to the registration page for retailers. The restriction message is an option that helps you generate new loyal customers. The extension implements all features to the whole store. The price will be hidden in all places - product page, category page, widgets on Home and other CMS pages and static blocks, related products, wishlists, search results, etc.